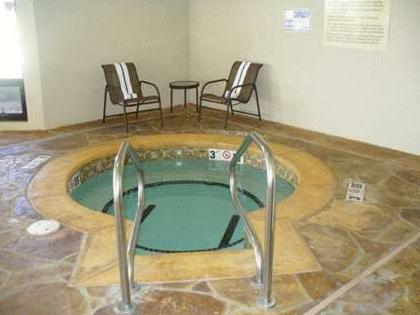 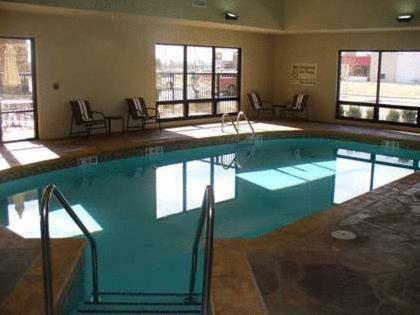 This hotel in Enid, Oklahoma features an indoor pool, free Wi-Fi and rooms with a 32-inch flat-screen cable TV. 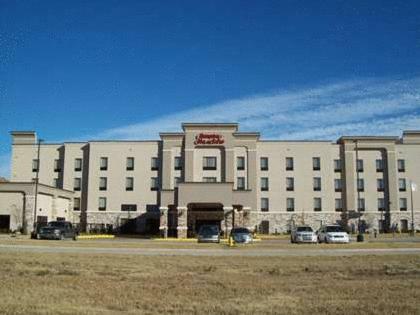 Vance Air Force Base is 5 miles from this hotel. 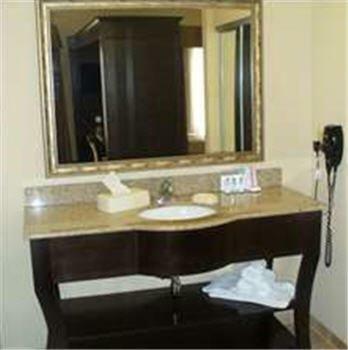 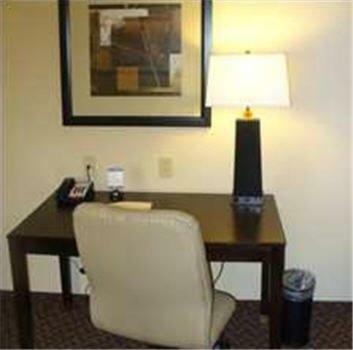 A coffee maker, work desk and spa bath amenities are offered in every room at Hampton Inn & Suites Enid. 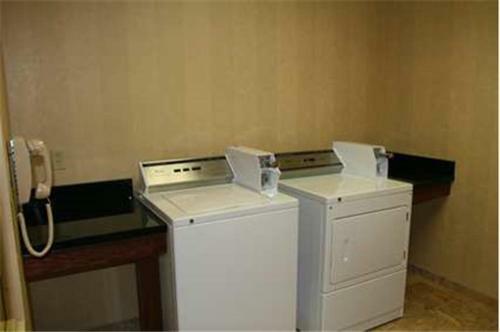 Ironing facilities and a hair dryer are also provided. 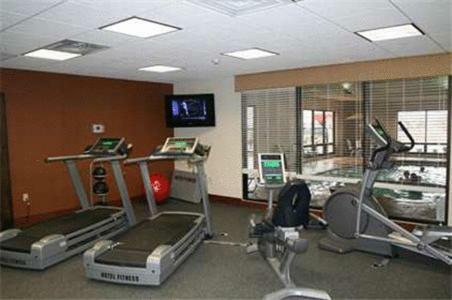 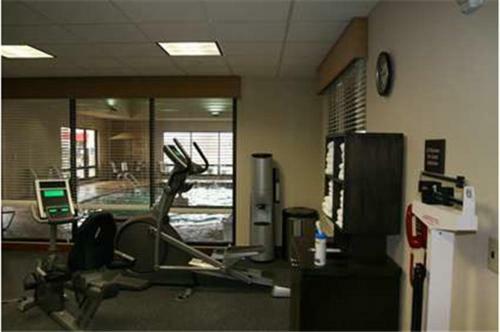 Enid Hampton Inn has an on-site gym and business center. 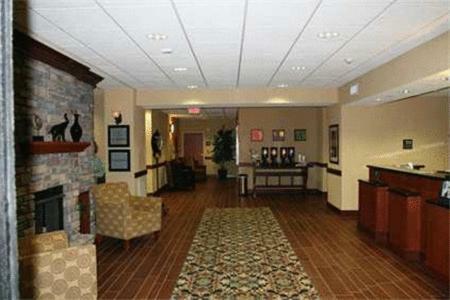 Safety deposit boxes and newspapers are available in the lobby. 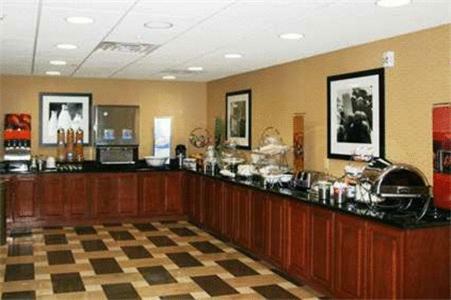 Guests can enjoy a continental breakfast each morning. 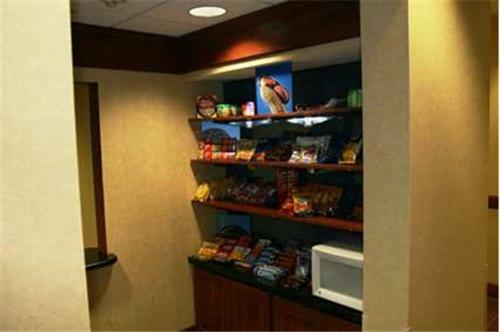 Snacks and beverages are offered at the convenience store. 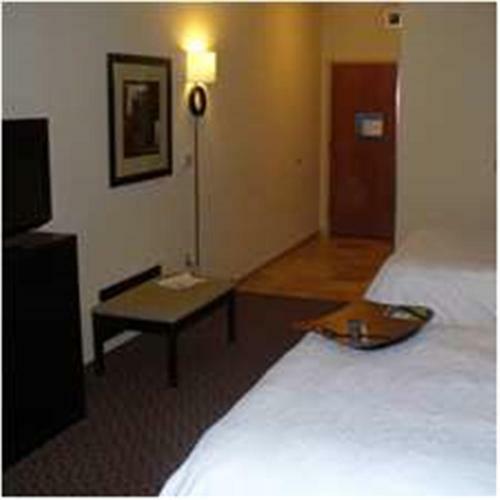 Meadowlake Park and Golf Course are a 10-minute drive from this hotel. 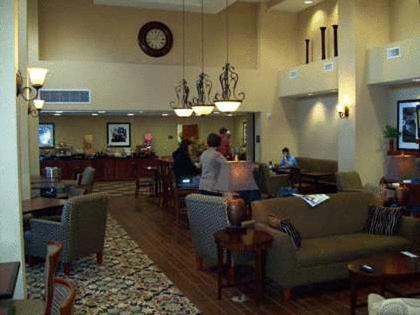 Wallace Shopping Center is 3 miles away. 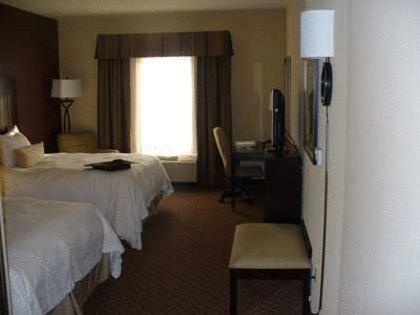 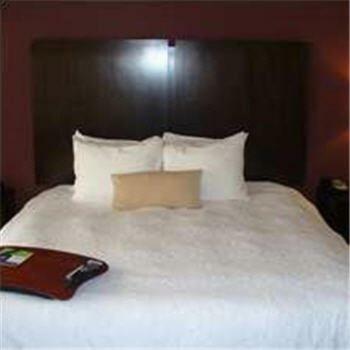 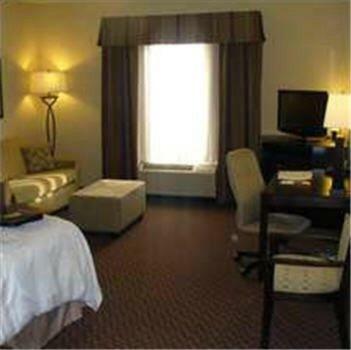 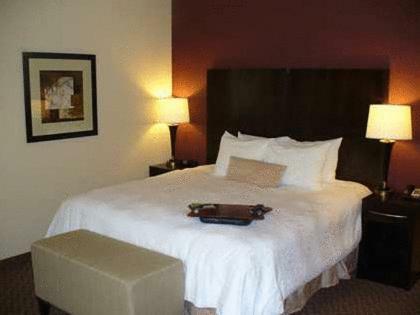 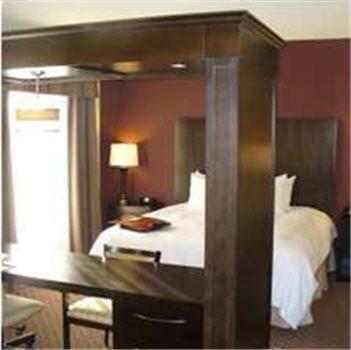 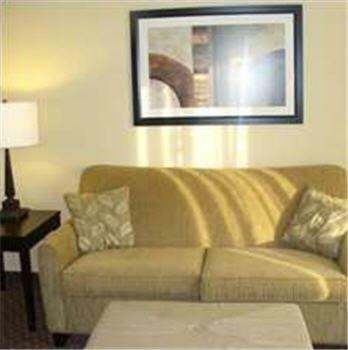 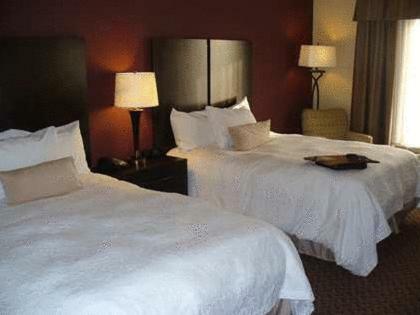 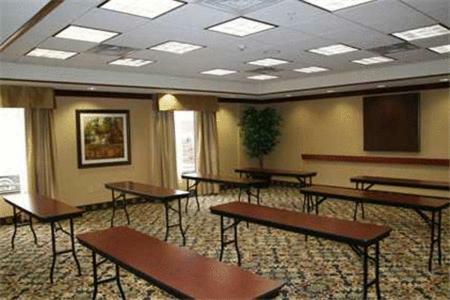 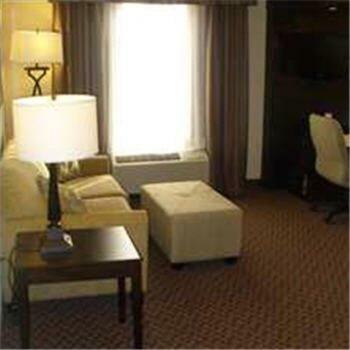 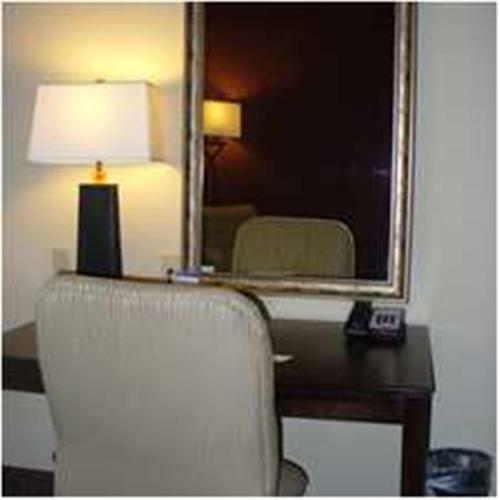 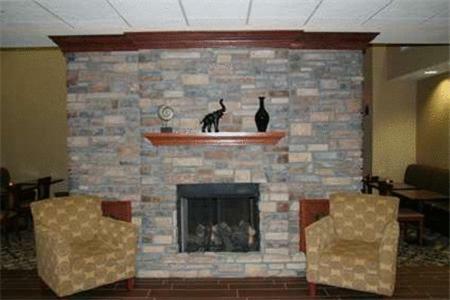 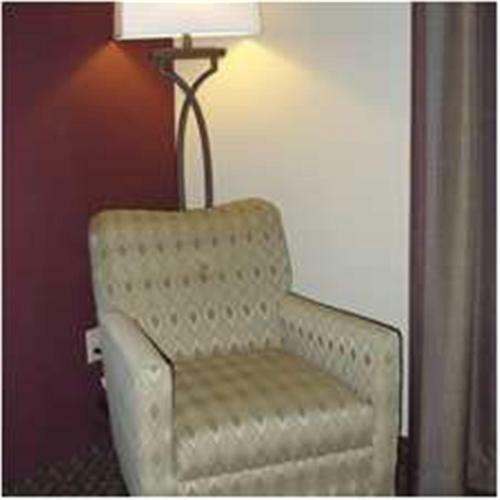 the hotel Hampton Inn & Suites Enid so we can give you detailed rates for the rooms in the desired period.